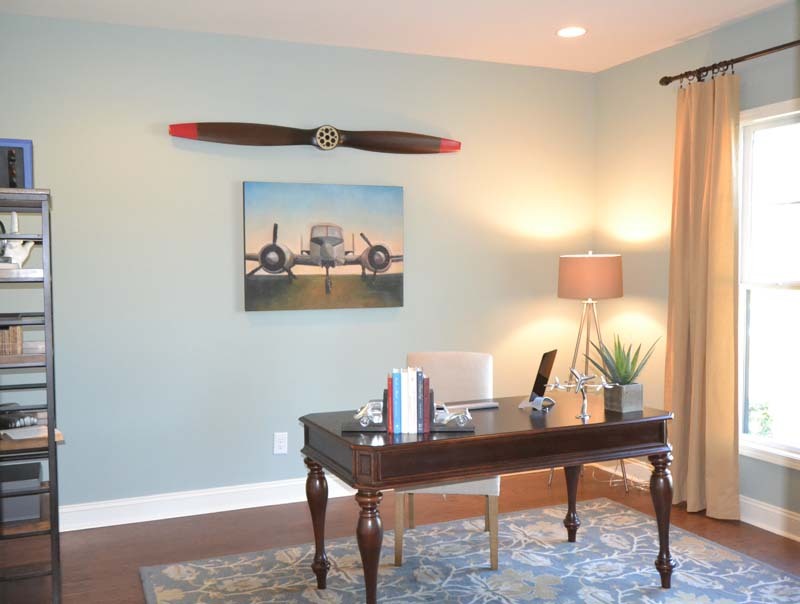 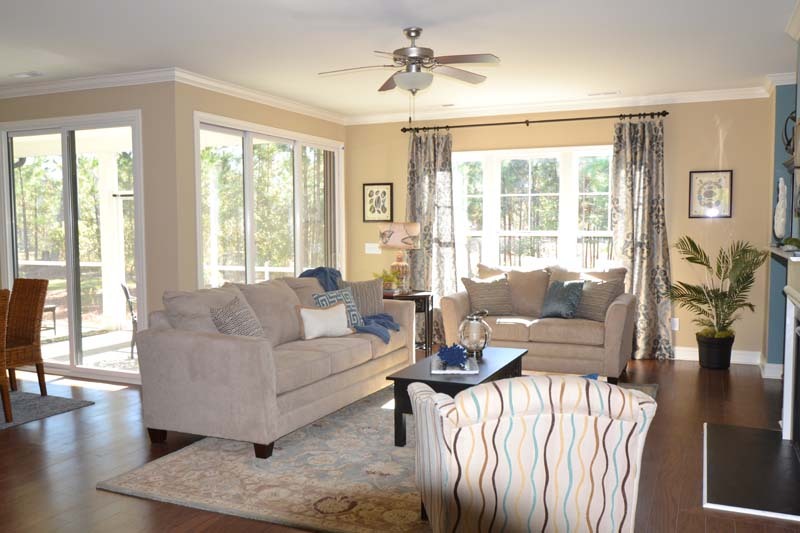 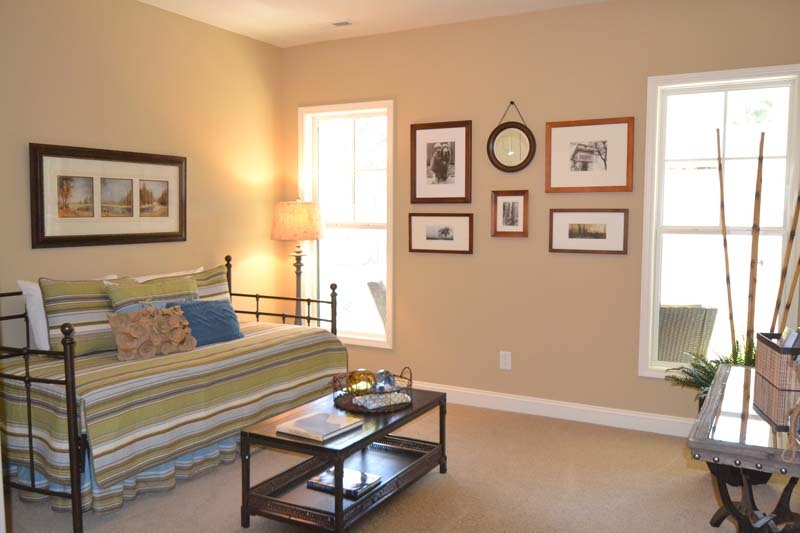 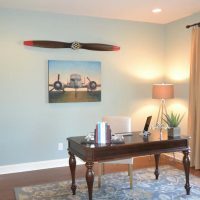 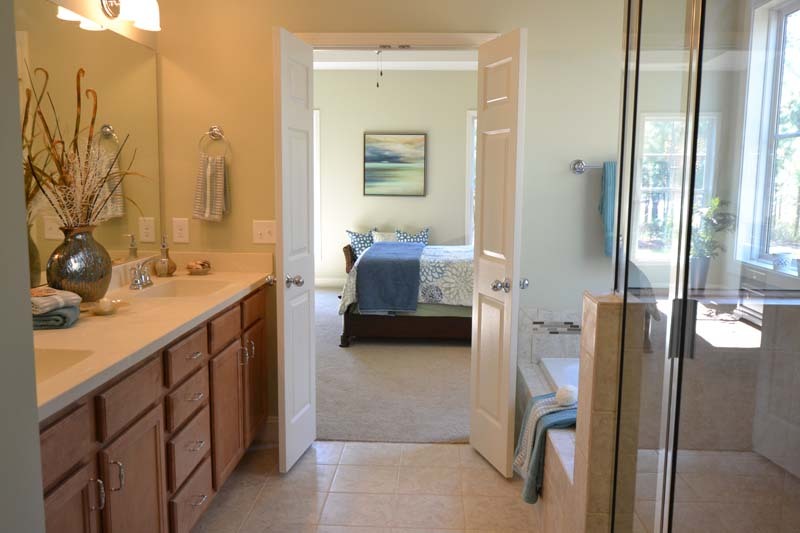 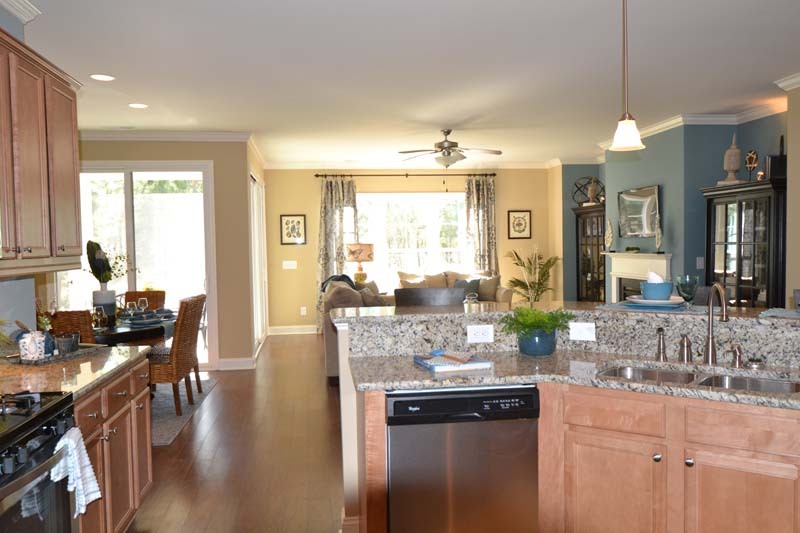 Easy living has hit an all-time high with this open floor plan cottage. 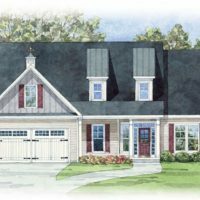 Impeccable in design, the Heron’s warm, covered front porch entrance invites you into the foyer, which joins the large dining area. 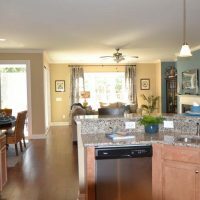 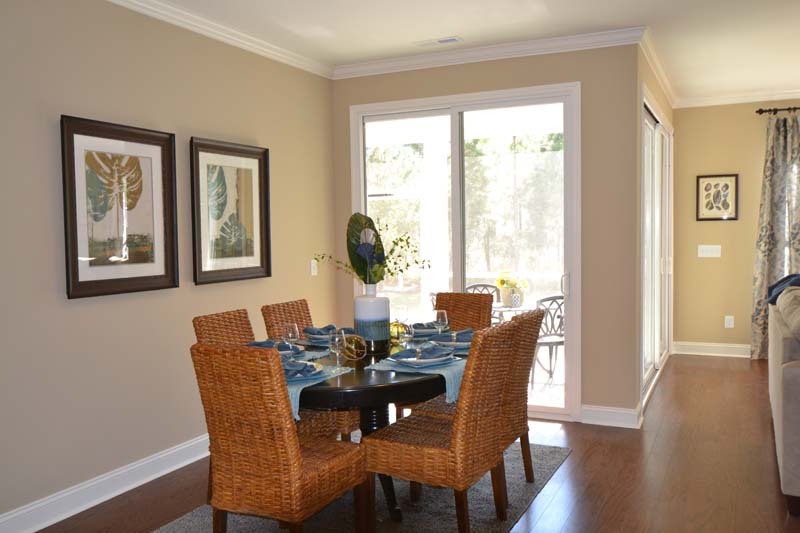 The cottage’s open floor plan showcases a spacious kitchen with plentiful counter space for those who love to cook. 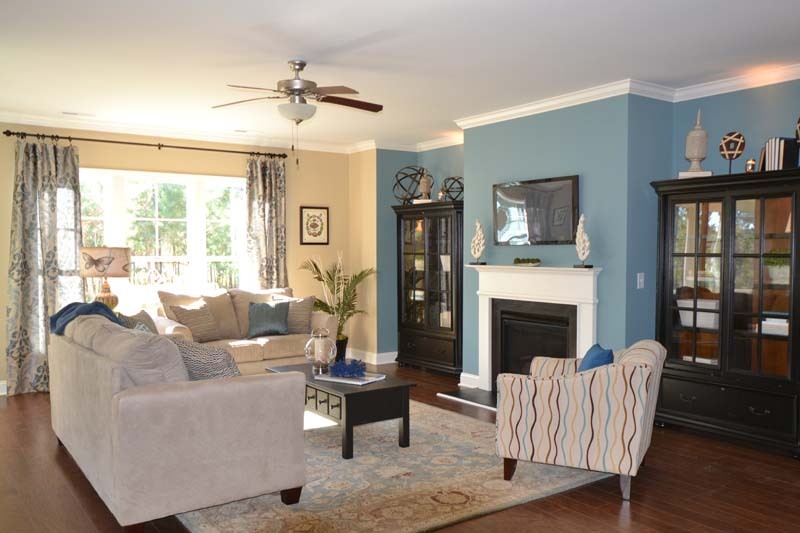 The light-filled family room boasts a hearty fireplace and the option to add built-ins. 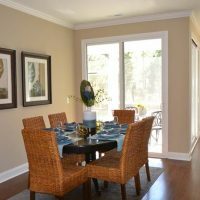 The breakfast nook and study complement each other beautifully, while the master suite shines in this well-designed open floor plan cottage. 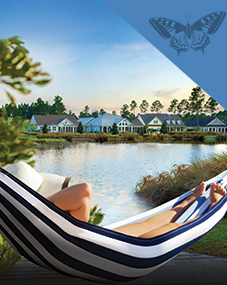 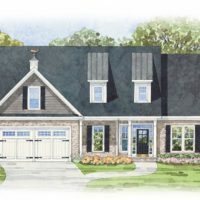 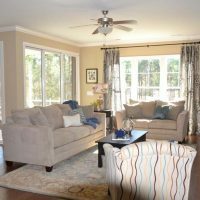 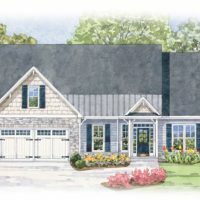 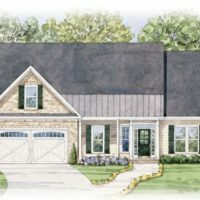 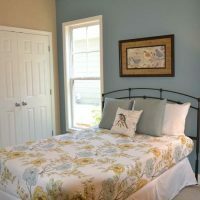 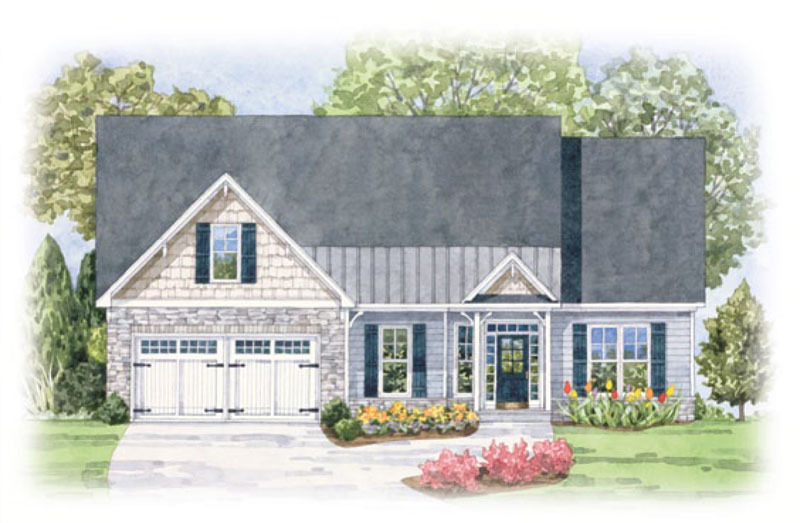 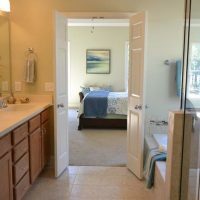 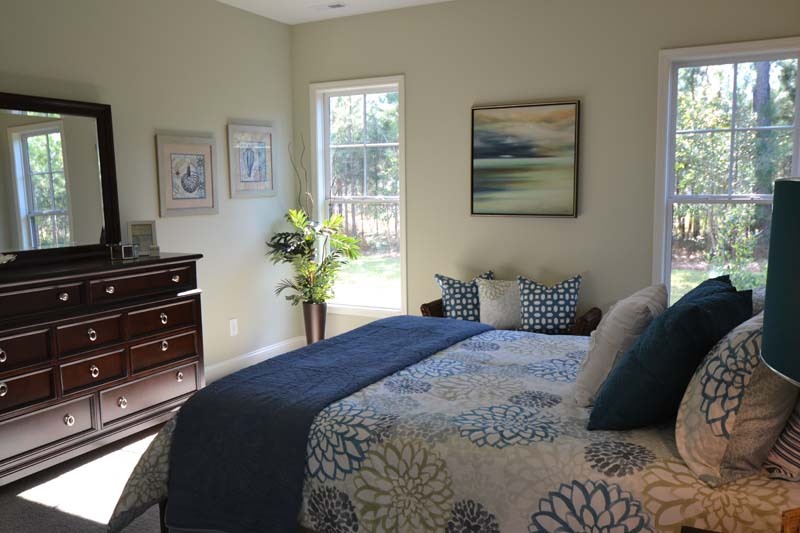 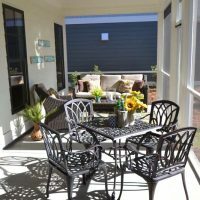 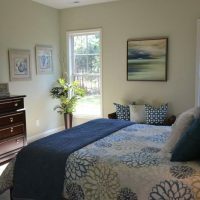 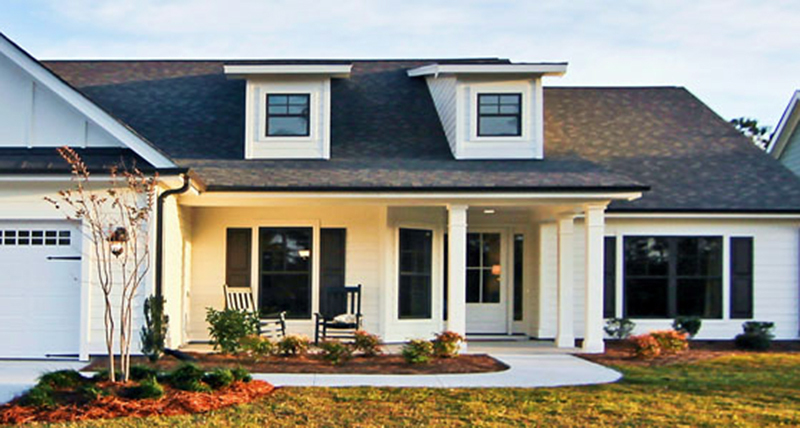 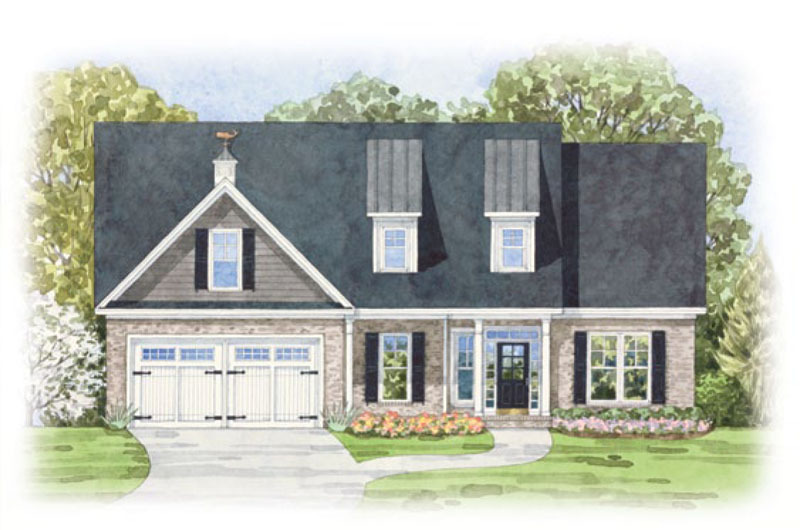 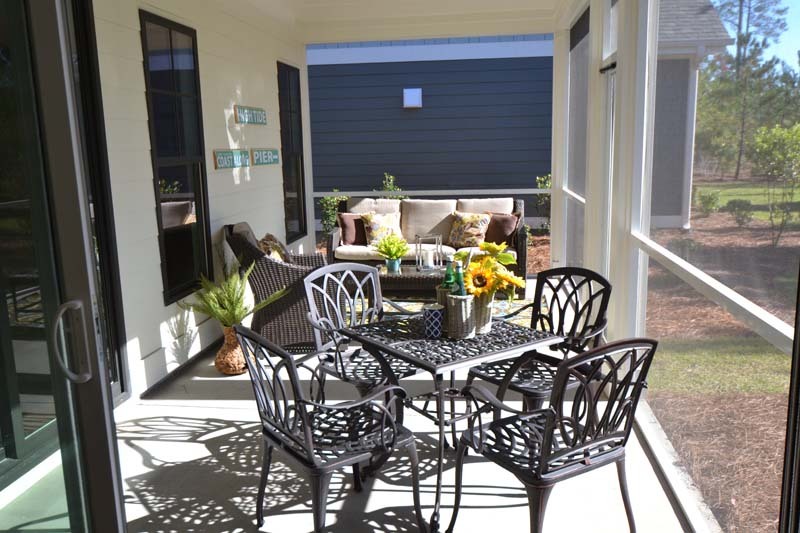 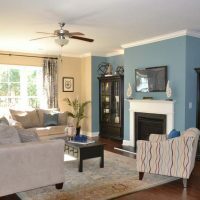 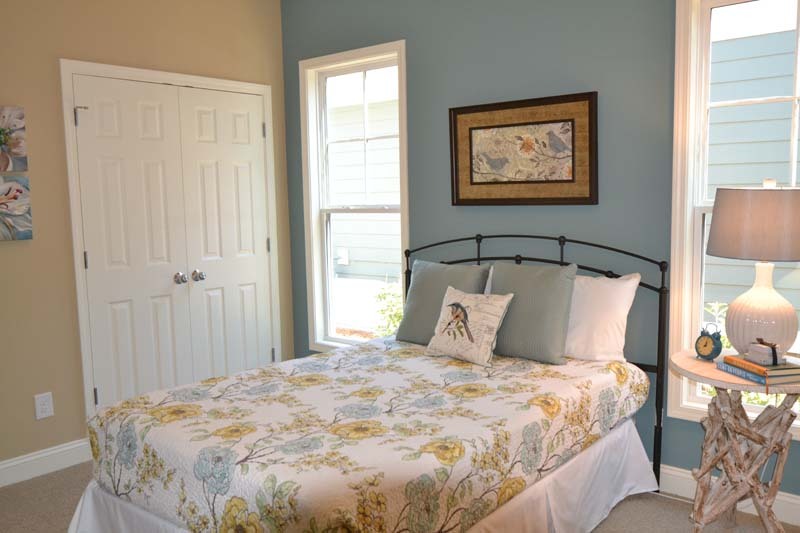 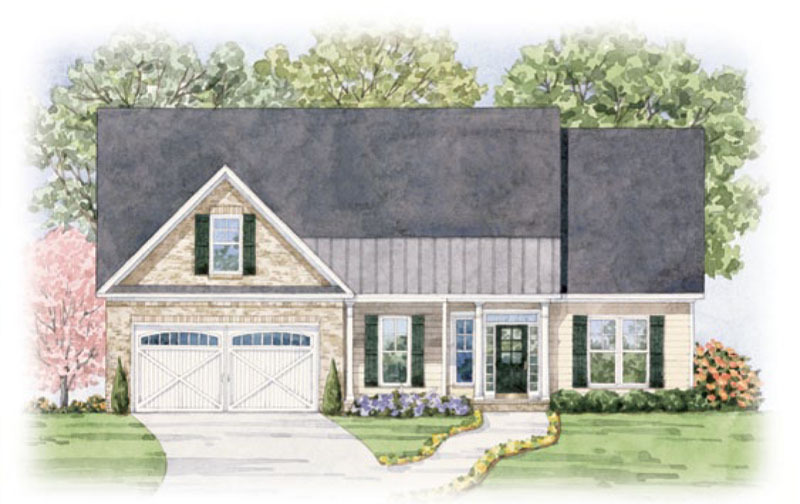 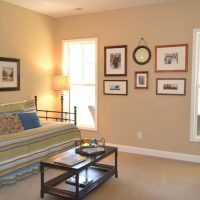 Enjoy the favorable four-season coastal North Carolina lifestyle on the Heron’s screen porch and take pleasure in the choice of four distinctive elevations. 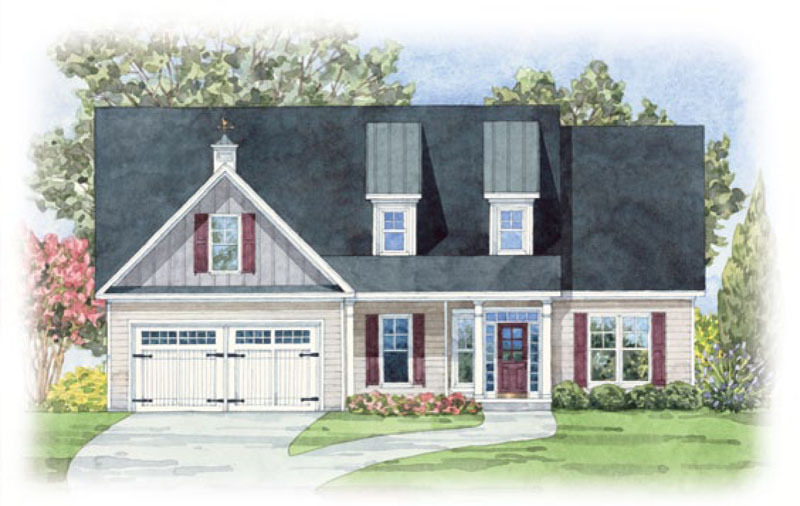 View Heron floor plan here.